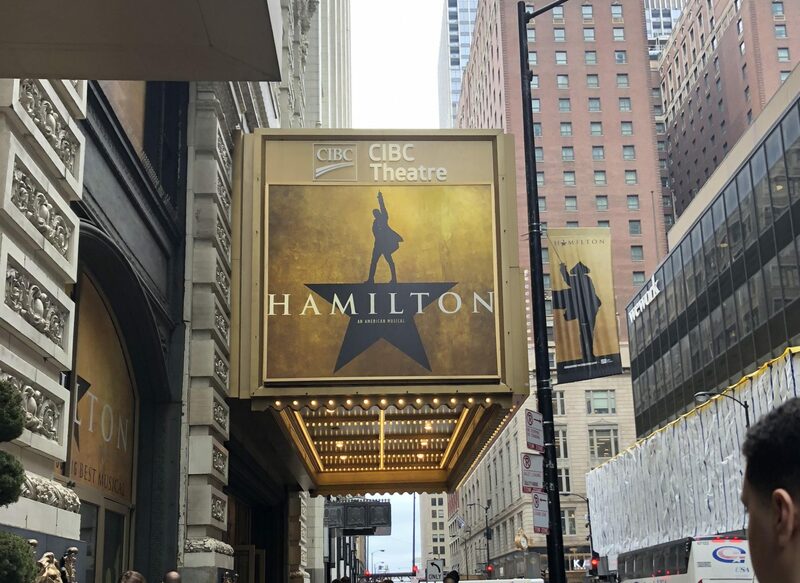 On March 13, 2019, forty-eight Cristo Rey students attended the matinee performance of the Hamilton musical at Broadway In Chicago’s CIBC Theatre as part of the Hamilton Education Program. 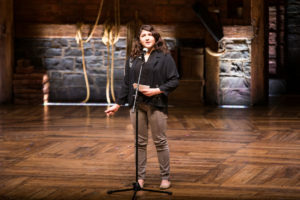 The opportunity to experience the musical Hamilton was the culmination of 6 weeks of work by CRSM students who studied American history through a special integrated curriculum about Alexander Hamilton and the nation’s Founding Fathers. Mr. Jon Taus (History) and Ms. Elizabeth Partenach (English) organized, administered and taught the curriculum that sent CRSM to the show. In addition to seeing the performance of Hamilton, students participated in a Q&A with members of the Hamilton cast. 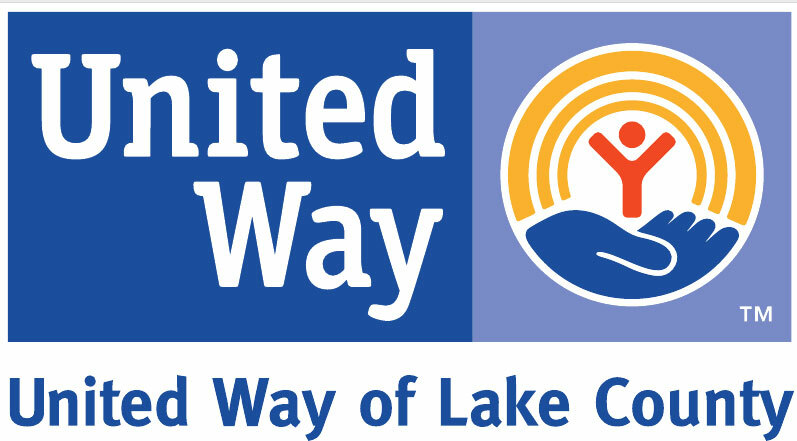 Out of the thirty schools invited to the matinee, CRSM’s Jocelyn R. ‘19 was chosen to perform her original work which was based on the classroom studies – her spoken word piece was one of only twelve selected to be presented on the CIBC Theatre stage in front of their peers.